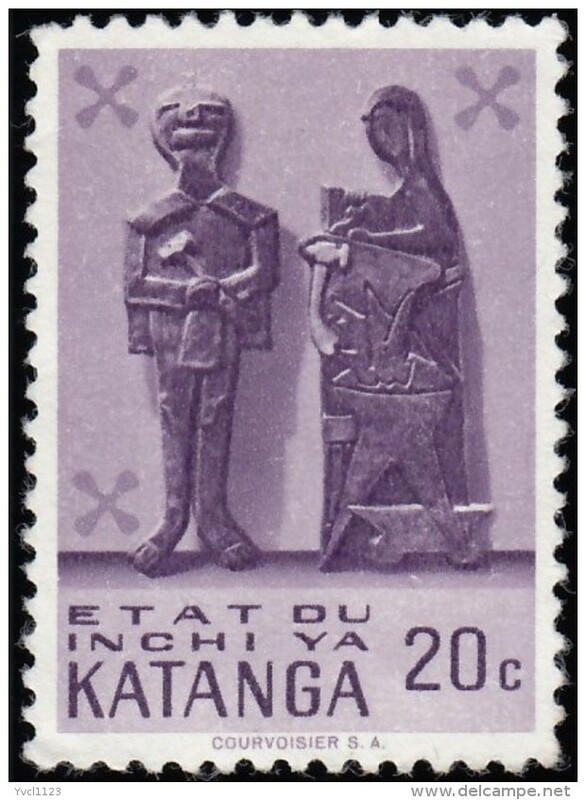 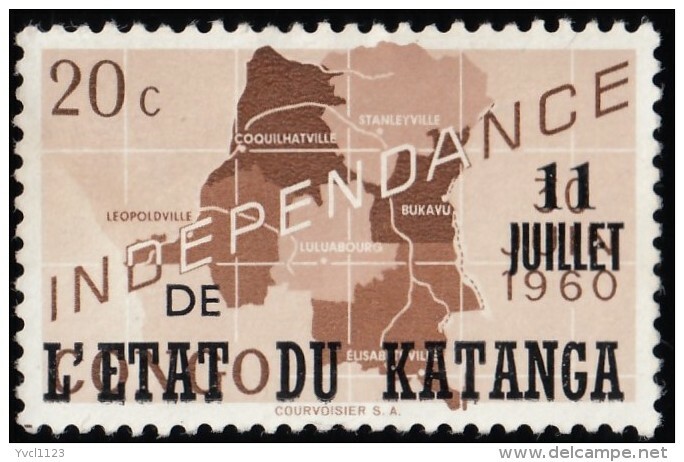 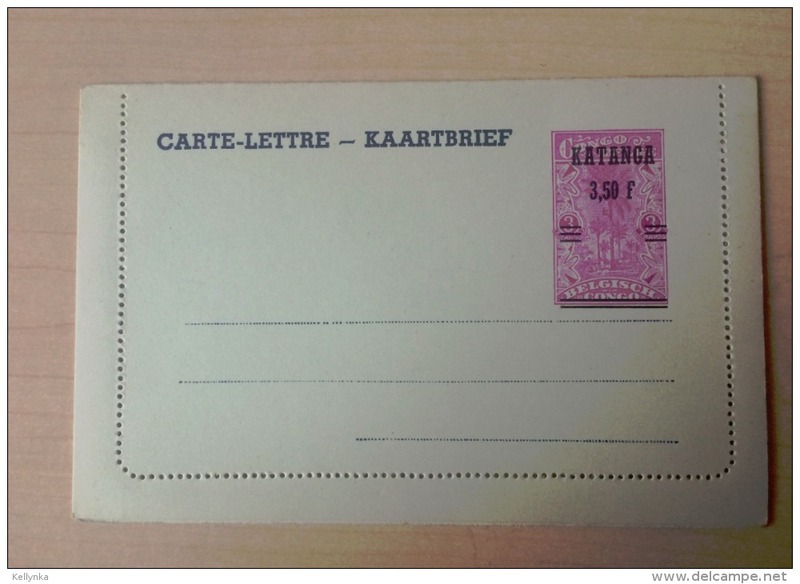 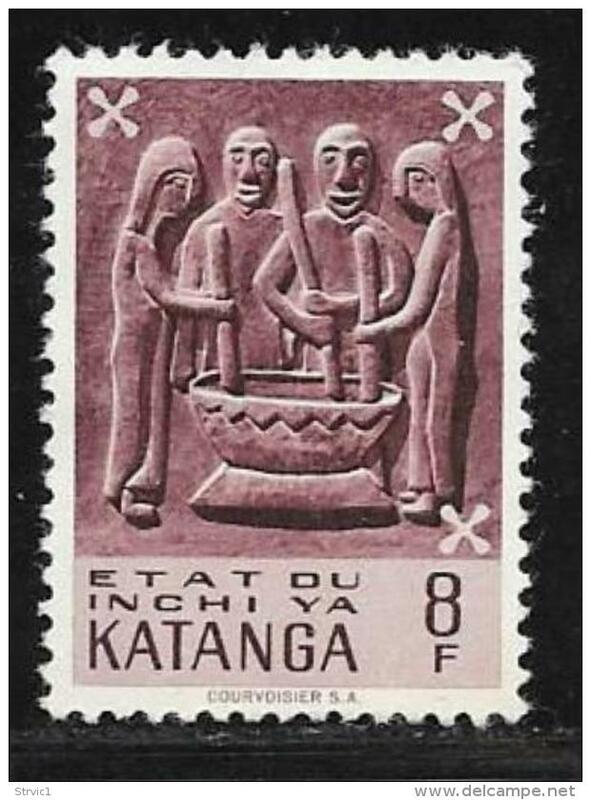 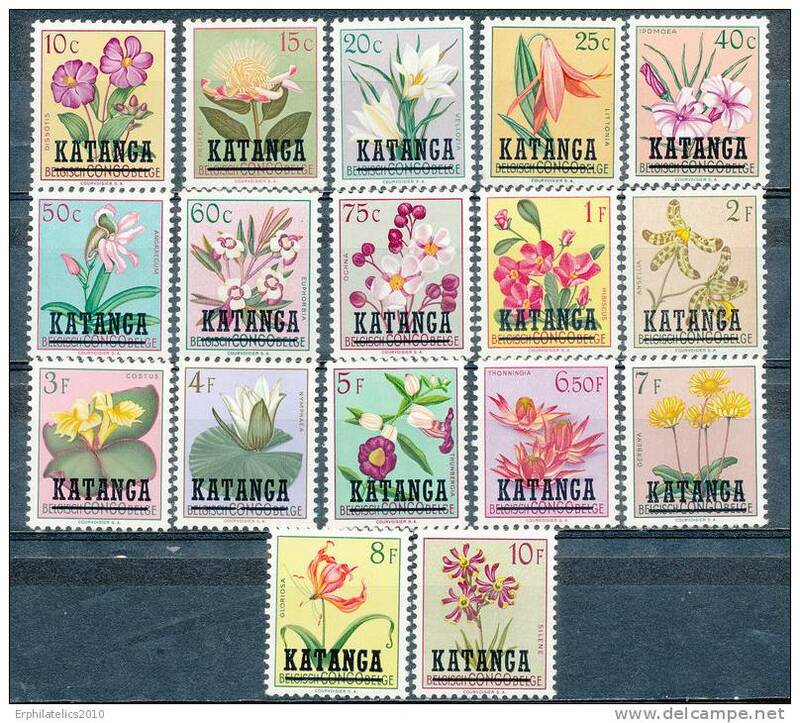 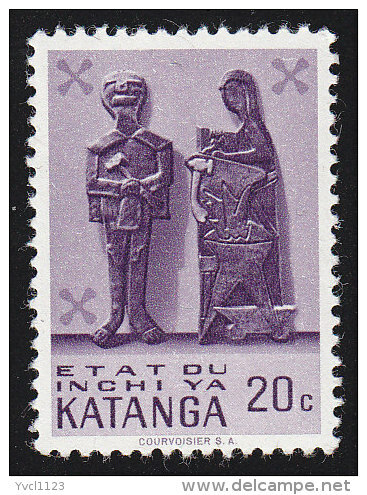 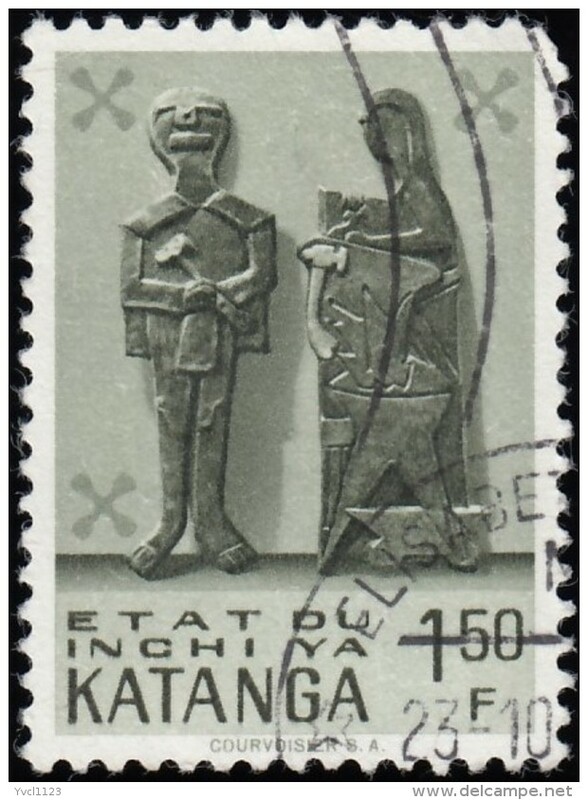 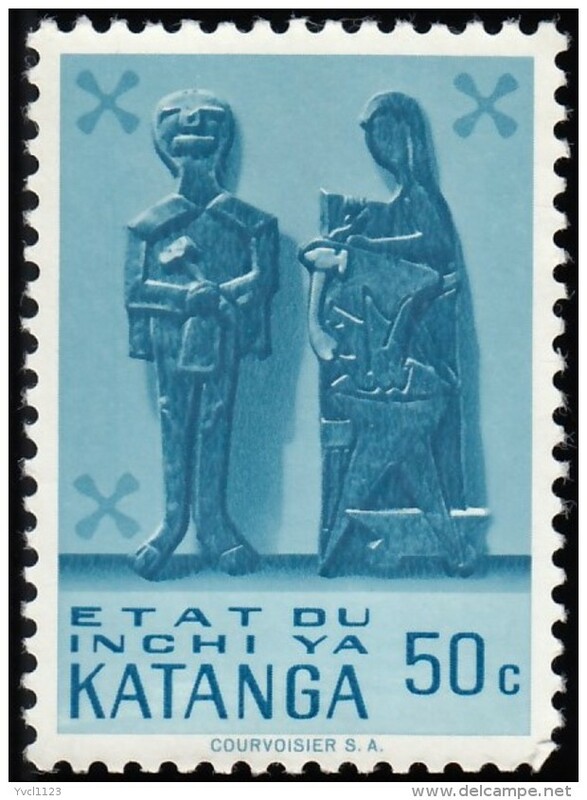 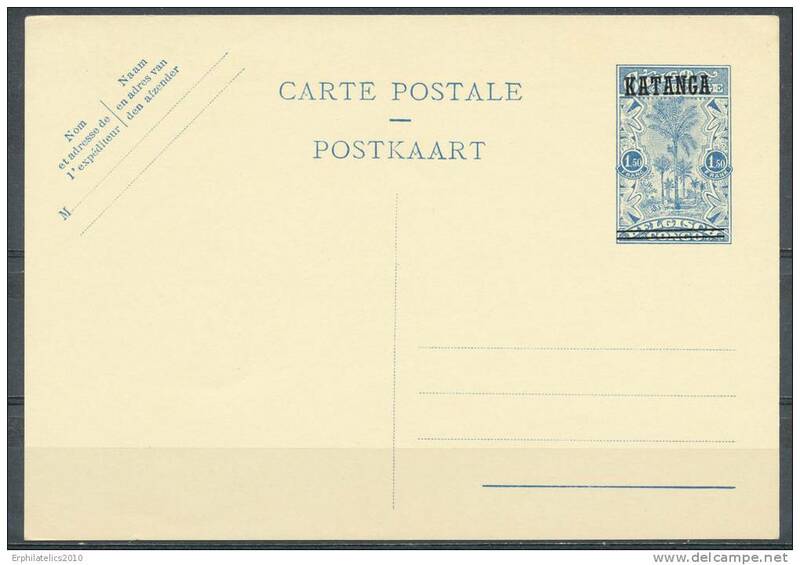 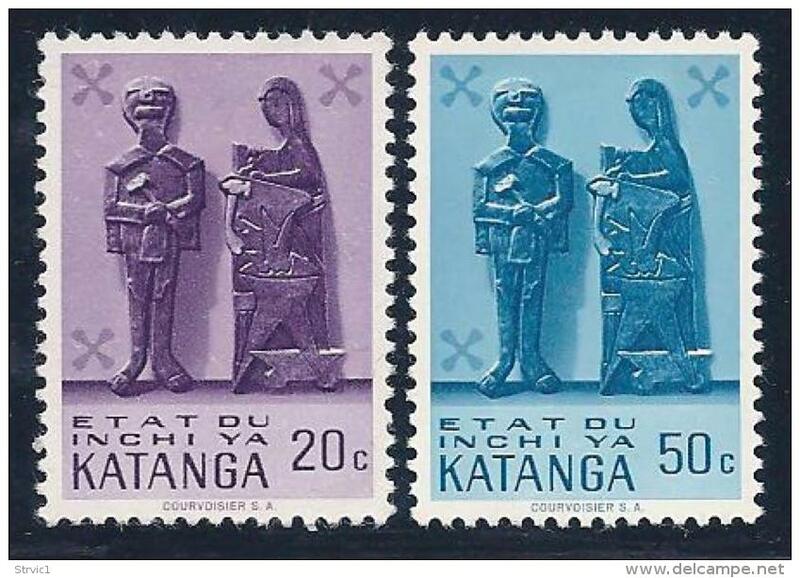 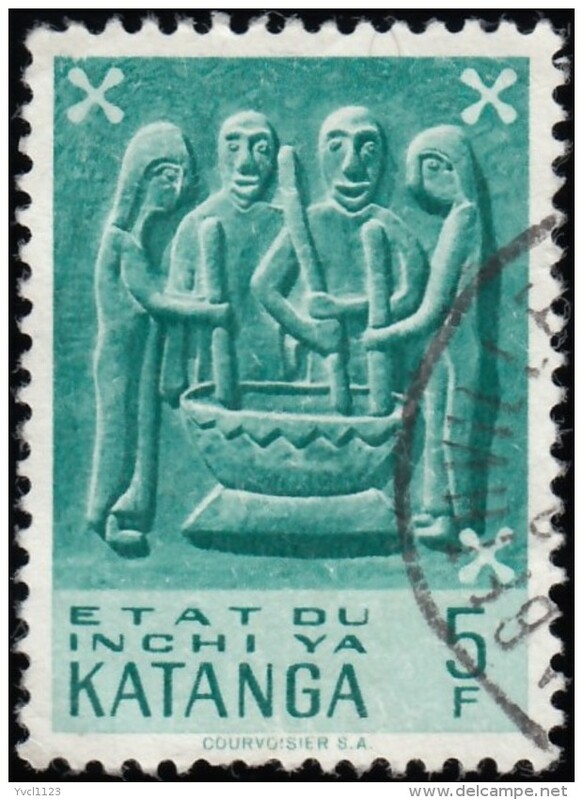 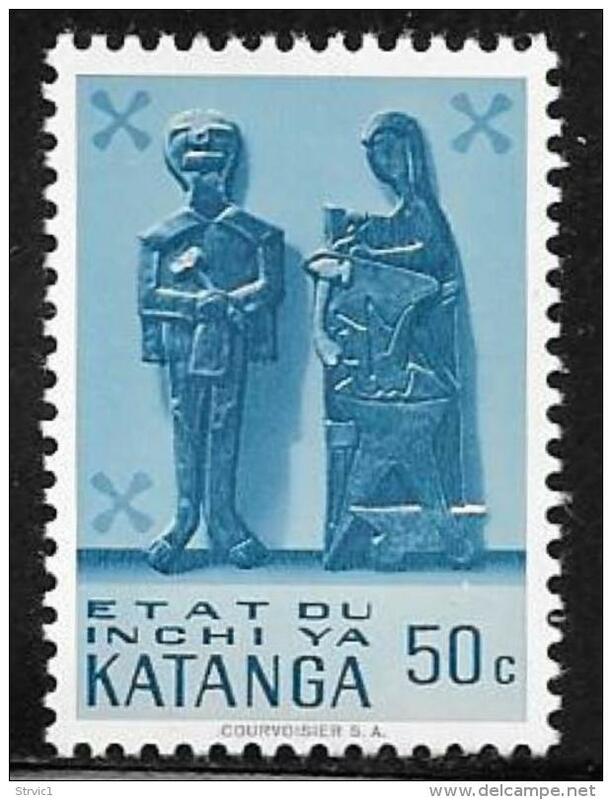 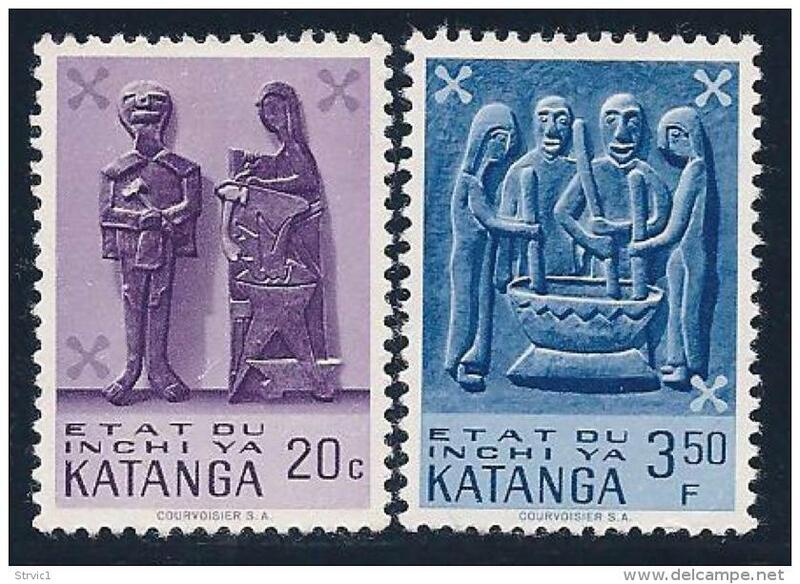 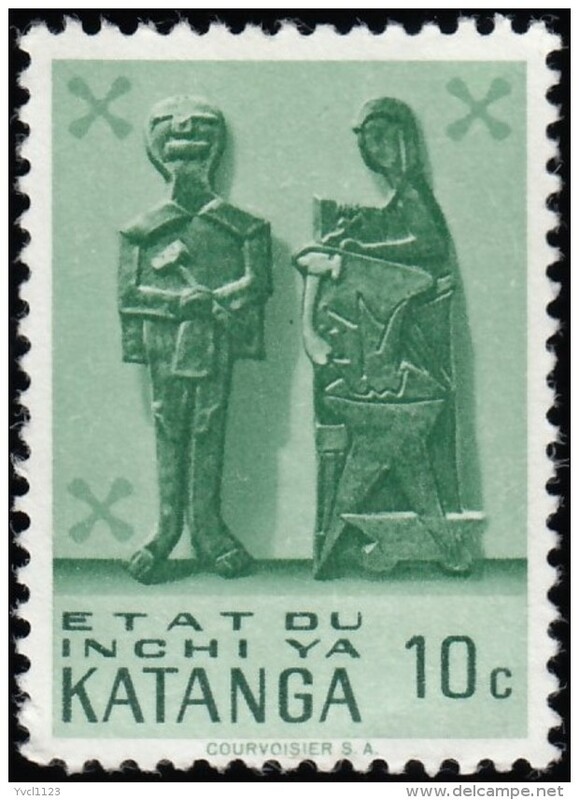 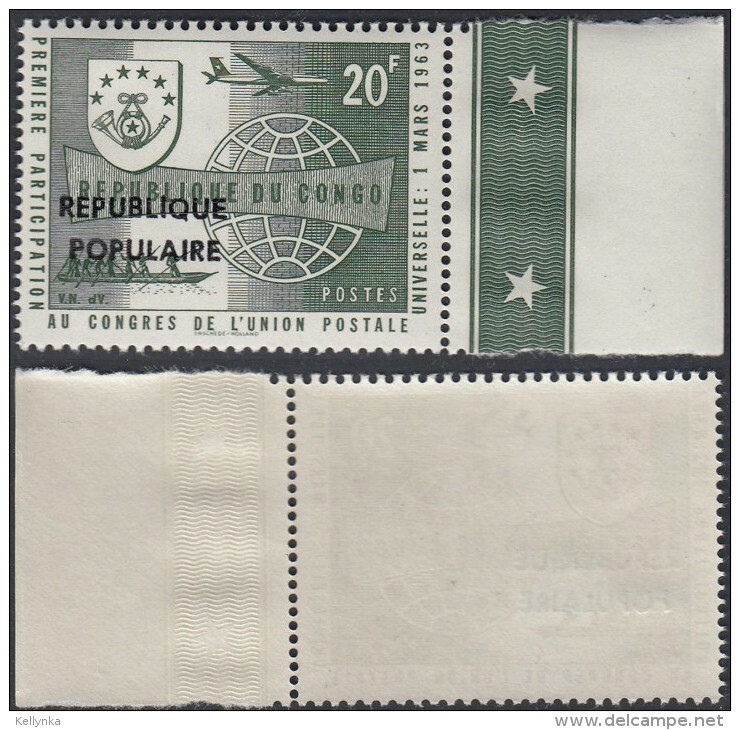 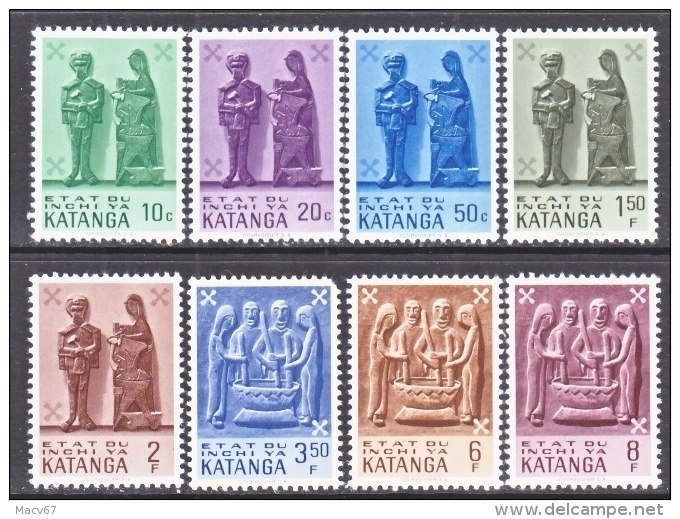 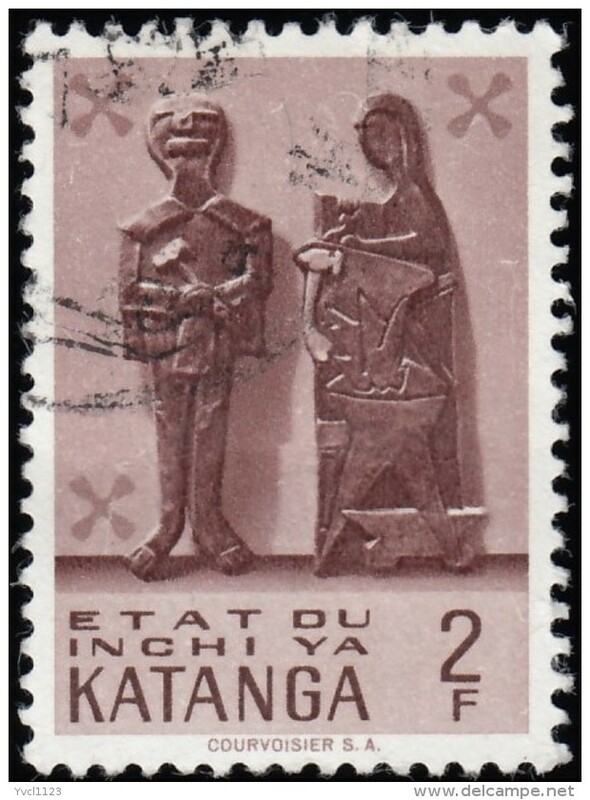 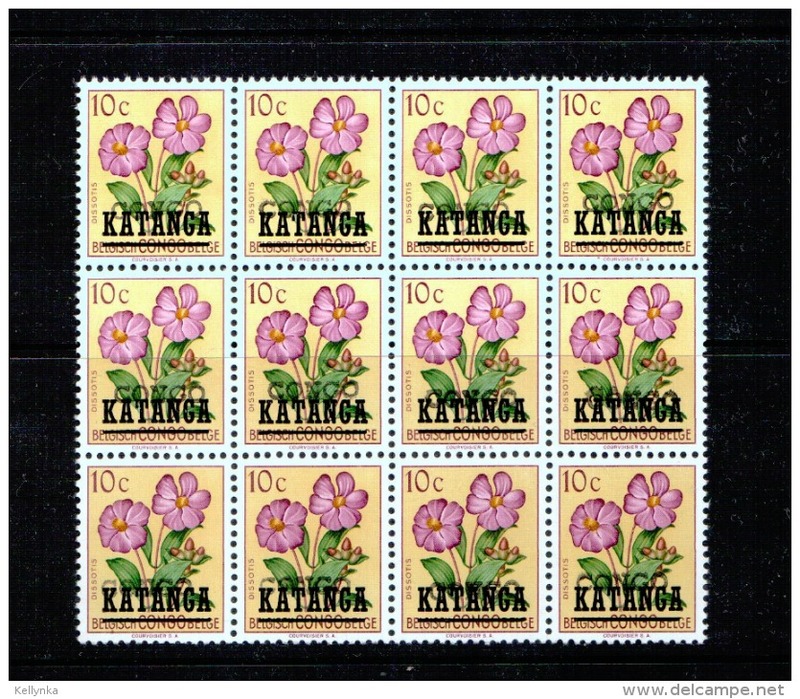 Katanga, 1 f. 1960, Sc # 26, MNH. 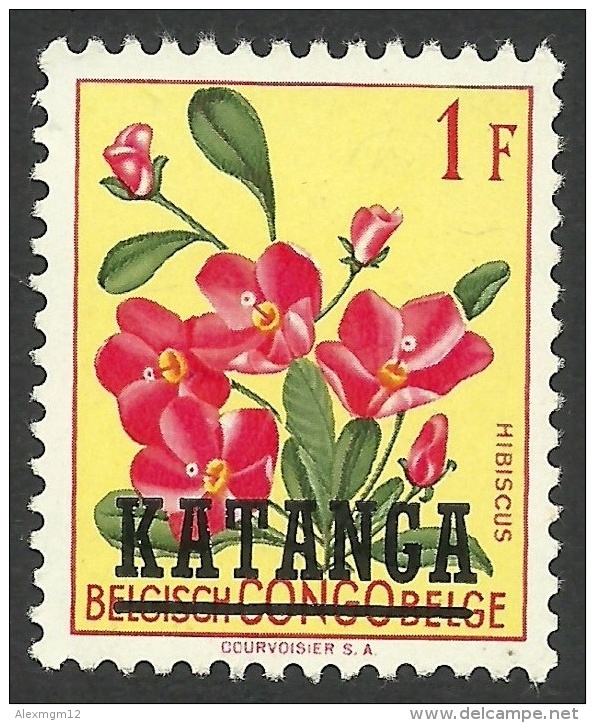 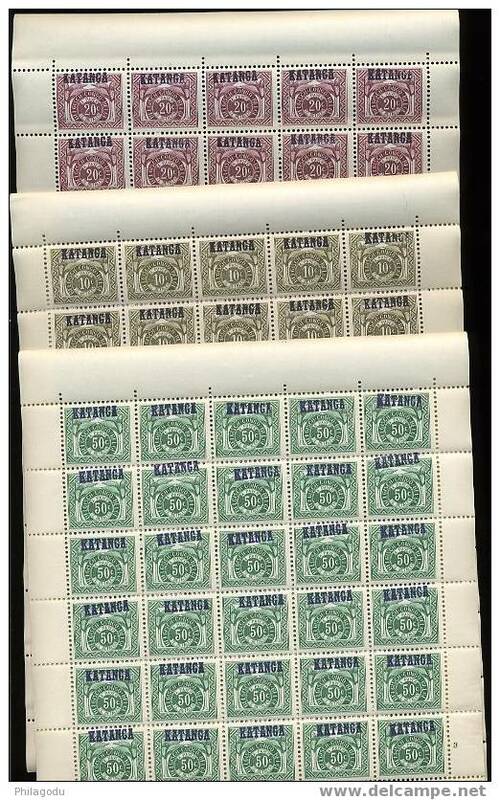 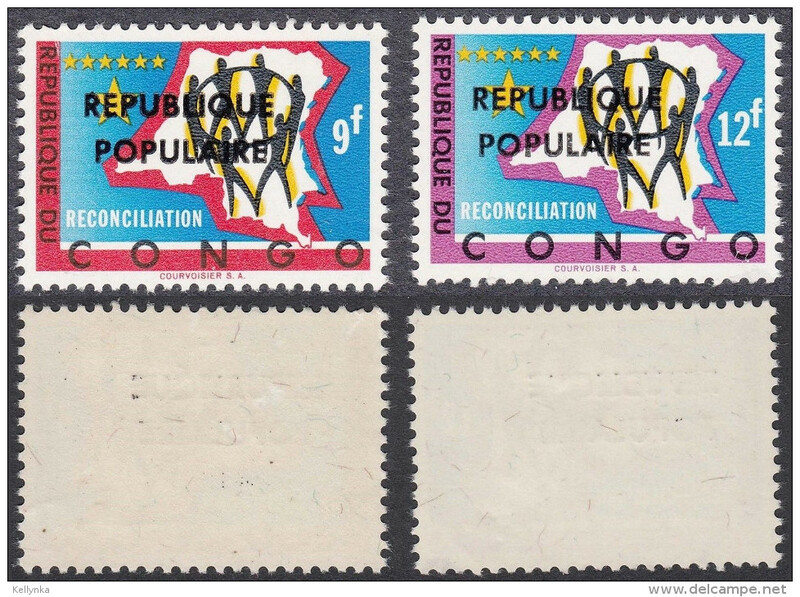 Belgian Congo - Katanga - Local Overprint - Albertville - 20 - Block of 12 - MNH - Scarse ! 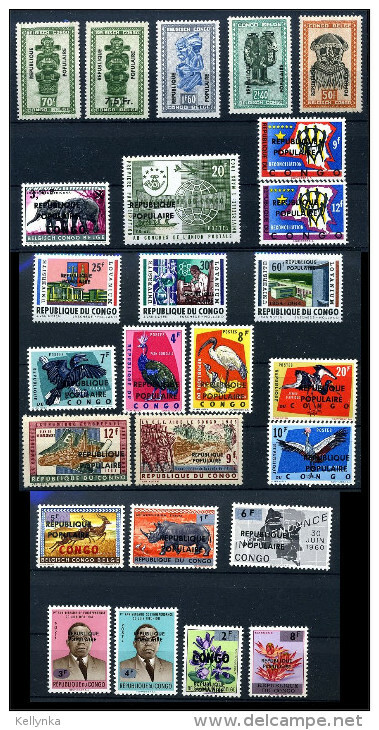 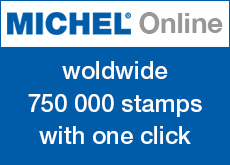 There are 1271 items which correspond to your search on Delcampe International.